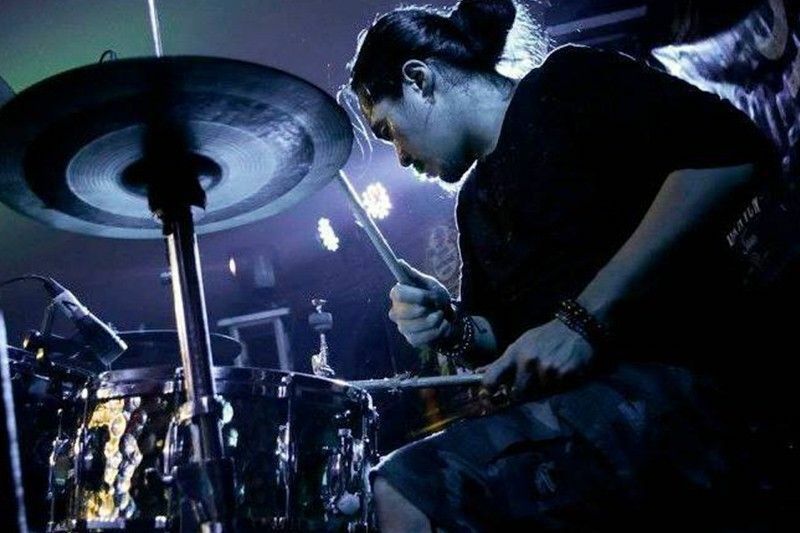 MANILA, Philippines — Rock band Razorback on Wednesday afternoon confirmed the death of drummer Brian Velasco, who reportedly died earlier in the day. "Today we lost our brother....and our hearts are broken.....we love you and we will always miss you Bri," the band said on its Facebook page. Razorback, who last had a gig in December, debuted in 1995 with the album "Hebigat Sounds, Vol. 1" followed by "Beggar’s Moon" in 1997. Velasco joined the band in 1996. Velasco, who died by suicide earlier on Wednesday, was a top trending topic on Twitter, with social media users expressing condolences to his family and friends as well as reminiscing on the band and its music. Many presentations, many pitch decks, and a lot of work from where I sit in were written with Razorback and Wolfgang playing in the background. I've watched them live so many times. Razorback has always been my fave local band. Brian was simply one of the best drummers around. May your soul rest in peace. ???? Another fan tweeted that Velasco was "one of the best drummers on the Filipino rock scene." He said, "I've always watched you guys perform when I'd be at the Rarakan Festival or Dutdutan expo. Such a shame you took your own lief. Rest in peace sir." Arete Meque tweeted that Razorback gigs would "rock the devil out of you" and said we "lost a great musician today." Velasco's name trended on Twitter on Wednesday afternoon. While some took the time to remember Razorback's music, other netizens were talking about his death and expressed sympathy with Velasco's family. In memory of Velasco, music channel MYX tweeted a throwback performance and lines from Razorback song "Wakasan"
Velasco's family has yet to issue a statement on his death. The HOPELINE Project is a 24/7 service for depression and suicide prevention.